Vivek Rughani ‘beasts’ it up at the WSOP Main Event 2018! 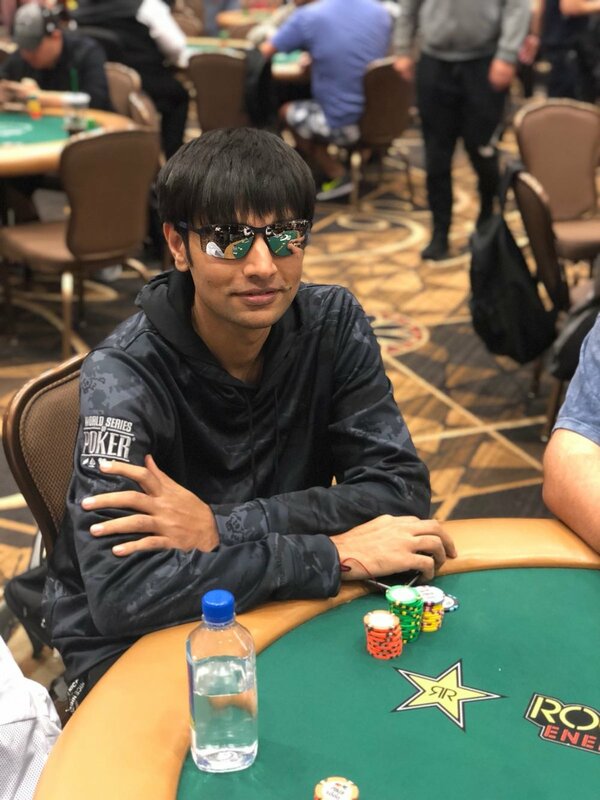 Known for his beastly form on the poker tables, Vivek ‘Ik’ Rughani, AKA ‘Ibeasteverything’ on 9stacks has made a stunning entry into the top 309 grinders who have survived the brutal Day 4 of the WSOP Main Event. 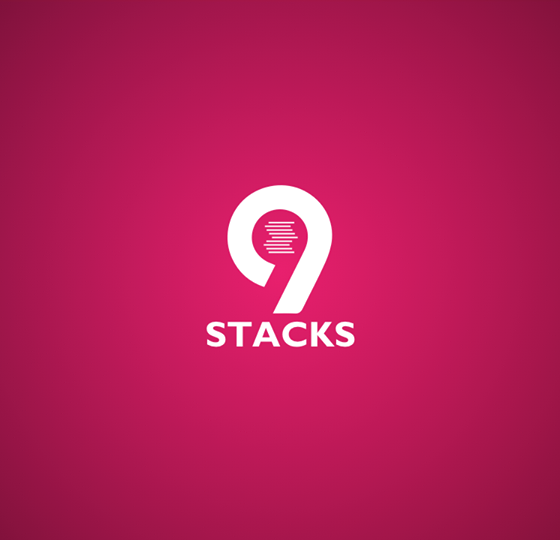 This is a historic moment for #9stacksTeamIndia as this is the first time anyone from the Indian contingent has made it so deep into the Main Event! Rughani outlasted poker legends like Phil Ivey and Phil Hellmuth, along with other Indian poker greats like Jaideep Sajwan, Aditya Agarwal, Rohan Bhasin, Yudhishter Singh Jaswal , Sriharsha Doddapeneni and Apoorva Goel! Vivek Rughani participated in the 9stacks #LFGVegas contest where all those who cracked Level 42 , the Platinum Stack, won a trip to Vegas and bankroll worth $999 to play poker during the WSOP. Playing and winning at the World Series of Poker had been a cherished dream for Rughani and we, along with him, wait with bated breath to watch him make it come true! Rughani,a professional poker player along with his friend and contemporary, Nishant Sharma started his WSOP journey earlier than the rest of the #lFGVegas pack, by playing the Monsterstack Venetian in June. After stunning the tables there, he moved on to dominate the tables at the Main Event and has been holding his own very well ever since! Team 9stacks and every one back home wishes the ace the very best and we hope Vivek brings back home that beautiful bracelet! Watch the LIVE UPDATES on our Instagram page and stories every day and cheer the G.O.A.T on ! Click here to follow us now! Newer PostNishant Sharma poised to take over the WSOP Main Event, #Bina Dare! Older Post#9stacksTeam India on a roll at the World Series of Poker, Las Vegas!